The Houghton Road Corridor is a dynamic 13-mile-long regional thoroughfare of tremendous value as a scenic corridor, providing vital access to Interstate 10. 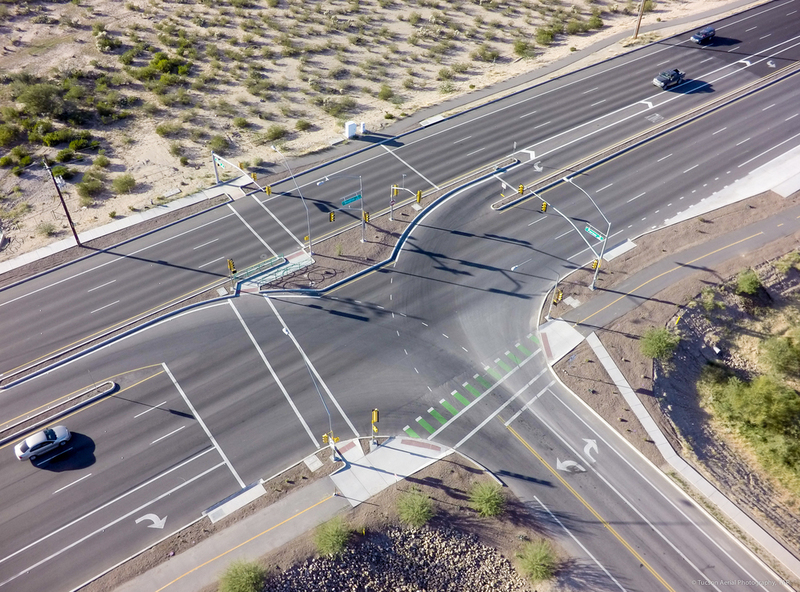 The Tucson Department of Transportation sought to provide increased capacity, mobility and safety, while maintaining environmental sustainability, to serve the city-designated growth area for the foreseeable future. 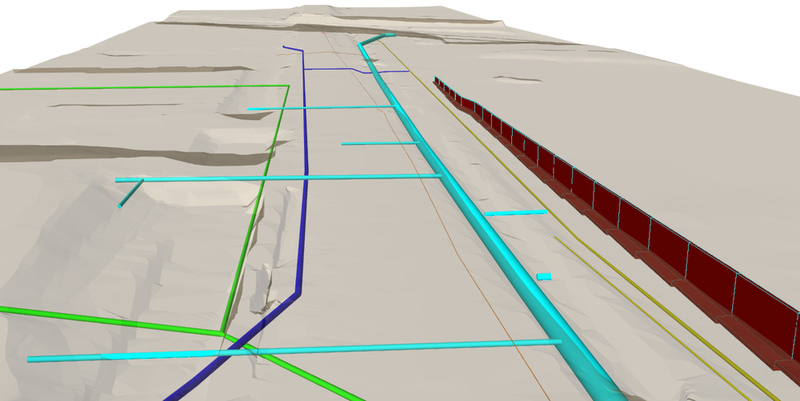 Gordley has provided public involvement, segment by segment, for projects along the 13-mile Houghton Road corridor since ADOT’s Houghton Road Corridor Study, 2002 - 2004. 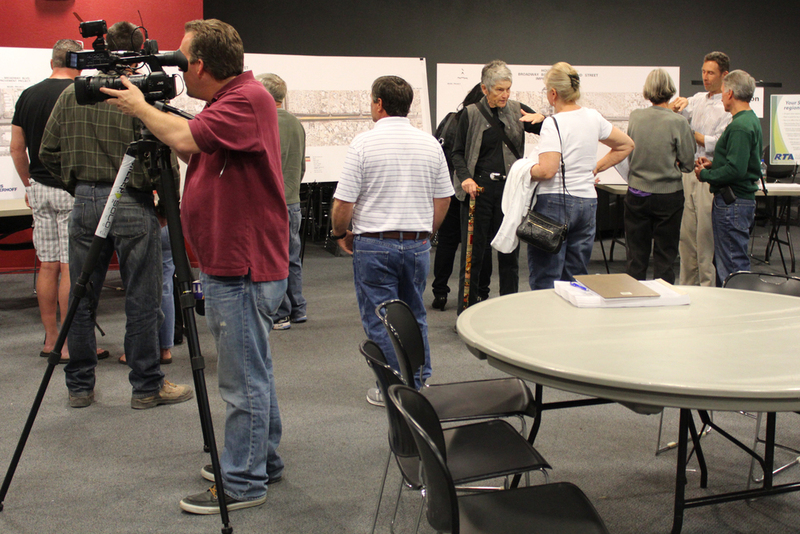 Through strategic advising and community engagement efforts for multiple City and RTA-funded design and construction projects, Gordley has addressed and allayed numerous citizen concerns throughout the years. These efforts enabled projects to remain on schedule by overcoming significant challenges of funding reversals and economic downturn, utilities conflicts, right-of-way acquisitions, jurisdictional differences and sensitive environmental concerns. Gordley has facilitated more than 50 public, neighborhood, committee and individual meetings; maintained productive relationships with government officials and staff; created, produced and distributed hundreds of materials to provide clear and engaging public information; worked directly with the City’s webmaster to maintain updated content on houghtonroad.info; planned and placed appropriate media to publicize project information; and provided ongoing contact with area residents, businesses and neighborhood associations to generate community input and support.